A frequent obstacle of the rapid deployment of a suitable solution in Internet of Things projects is the large fragmentation of sub-components, whether differently communicating end devices and various transmission technologies, or the need of customizing IoT gateways and applications to a given requirement. This results in long development time, high costs relating to it, and a closed, specialized project that has problems with scalability or adaptation to new requirements. Really cheap microcontroller CH55x based on C51 core (AT89C2051, AT89C51) you can buy for a few cents. In this video tutorial, you will find how to program this microcontroller and also a few example codes (LEDs, PWM, USB CDC, I2C and also SPI). PuTTy - versatile client which supports Telnet, serial terminal and also SSH connection which you may use for controling of your RaspberryPi, OrangePi or another single-board computers, was released in version 0.71 which solves 8 security issues. The PCB Manufacturer JLCPCB offers 20 USD discount for the shipping for the first order. You can also use more PCB colors without extra fee (green, red, yellow, blue, white, black). Special offer - 2 USD for 10 pcs with any color. I received other offer for "really the best" PCB manufacturing. Environmental monitoring is beneficial in a wide variety of areas, and due to IQRF Alliance members cooperation, projects are implemented quickly and efficiently. The new IQRF Alliance member - České Radiokomunikace a.s. - provides low-energy long-distance communication and an integration platform. Representatives of companies will present using LoRaWan™ and IQRF® as complementary technologies in a specific energy project at the IQRF Summit. 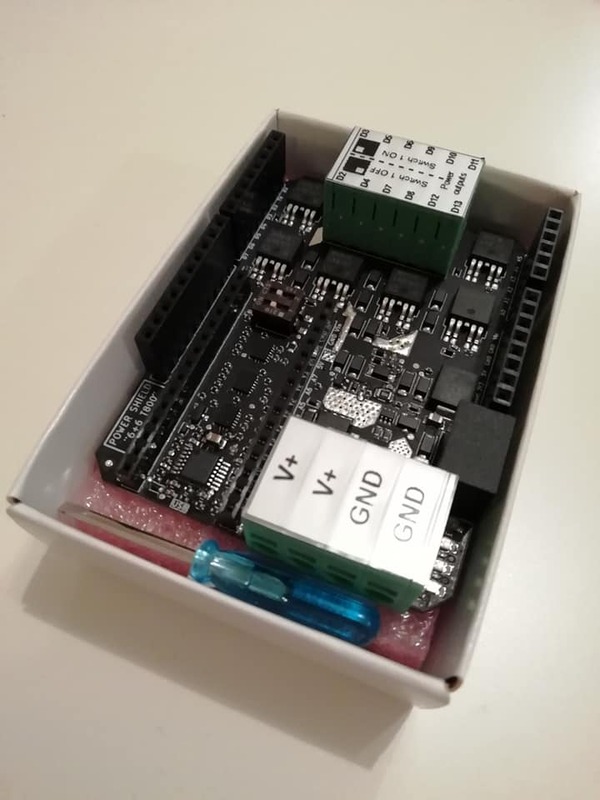 We received single-board computer RockPi 4B with accesories - eMMC module, power supply, case and PoE module. 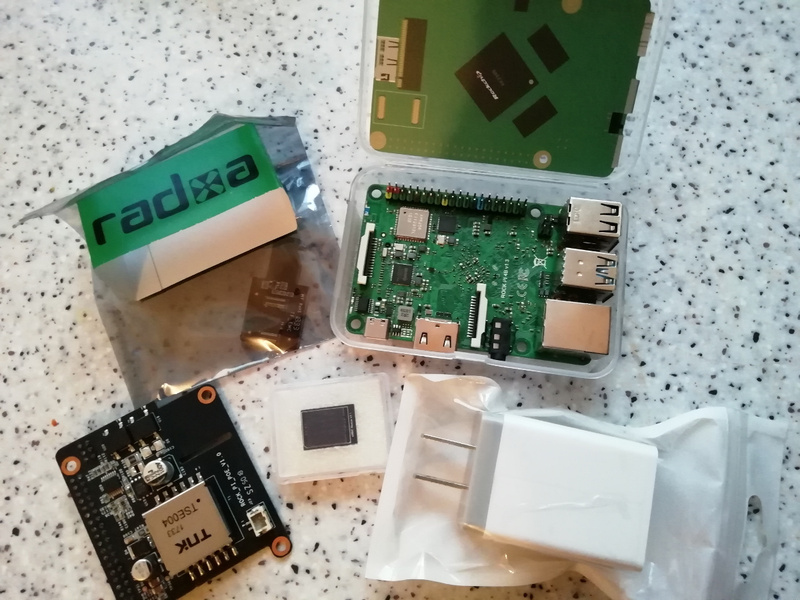 What is comparison between RockPi 4 and RaspberryPi 3B plus in WiFi and ethernet speedtest and benchmark? Pine H64 Model B is a new member of single-board computer of Pine64. Pine H64 is the second revision of original H64 single-board computer. I received shield for Arduino development boards which is used for controling of devices which need much power. The shield can be plug in to Arduino Nano, Uno i Mega. 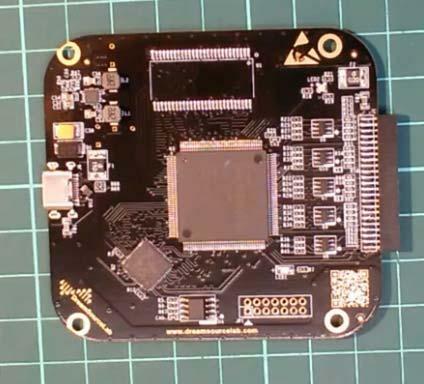 How to connect development board with ESP32 and big VGA screen? The tutorial describes you step-by-step from the scratch. You modified the cable, install the library and upload FW to ESP32. You try sending of string into the screen and also showing of text which was send by WiFi terminal. 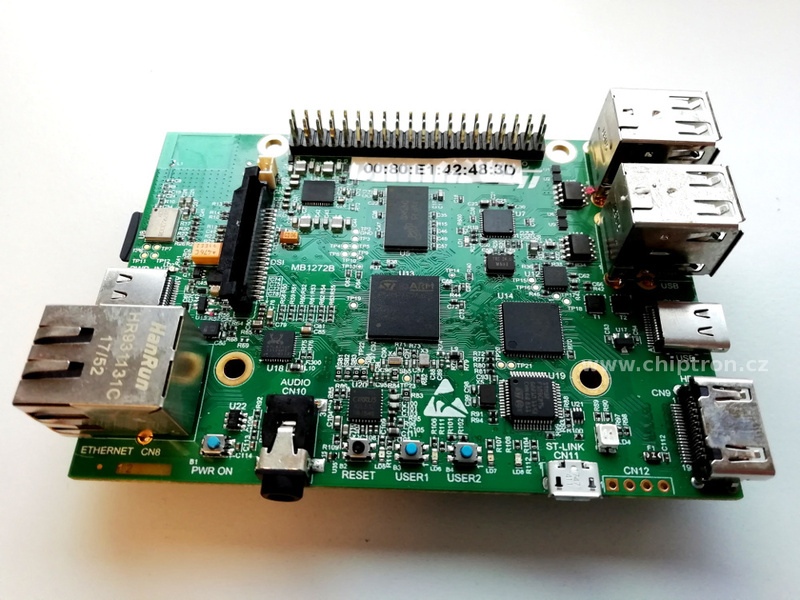 The STM32WB55 microcontroller is expected a long time, because this microcontroller combines usual microcontroller and RF communication interface. 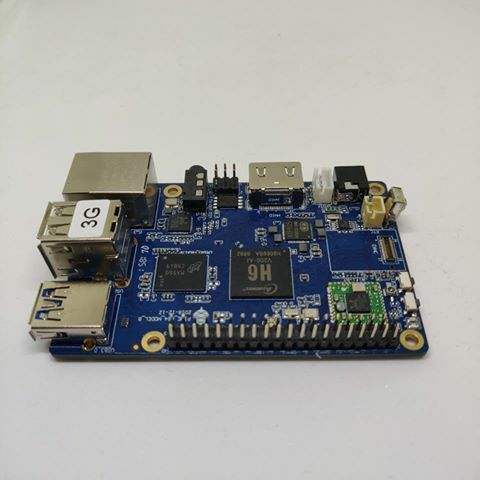 If you read this news you also find a real pictures of Nucleo pack where is used STM32WB55. Tomas Jira sent me this article about the hack how to modify DSLogic to DS Logic plus logic anaylzer. 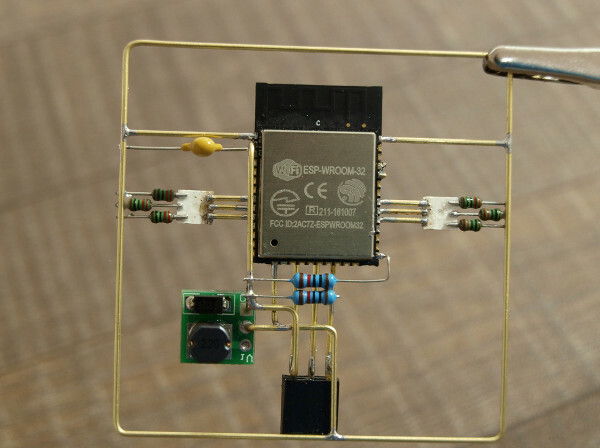 STMicroelectronics released the first microprocessor (don't confuse with microcontroller). The new family of micoprocessor is called STM32MP1. 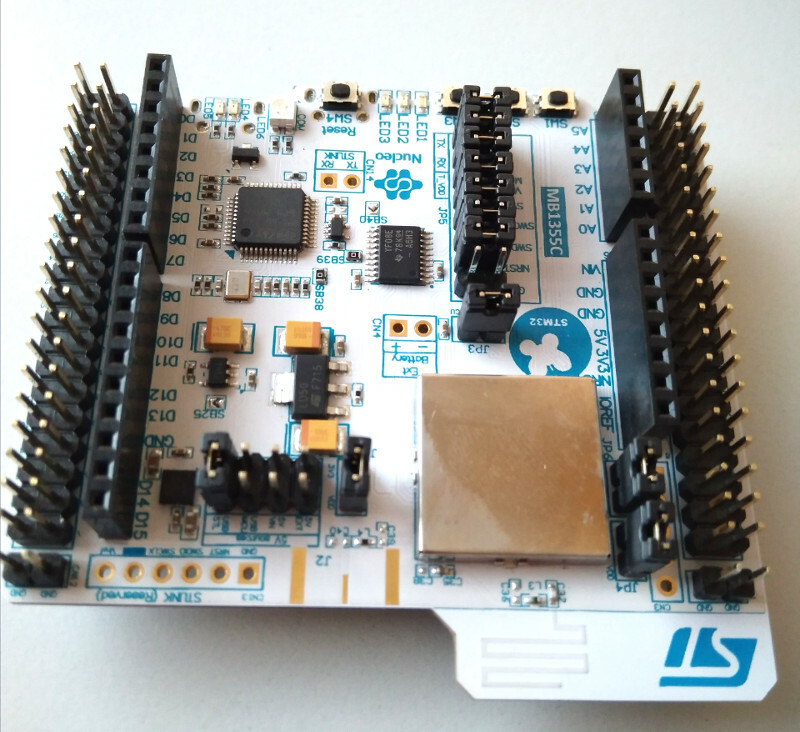 The STM32MP1 combines ARM® Cortex®-A7 32-bit RISC @650 MHz and ARM® Cortex®-M4 @209 MHz. Make your own GreenHouse for tropical plants and animals which is controled by Arduino development board. 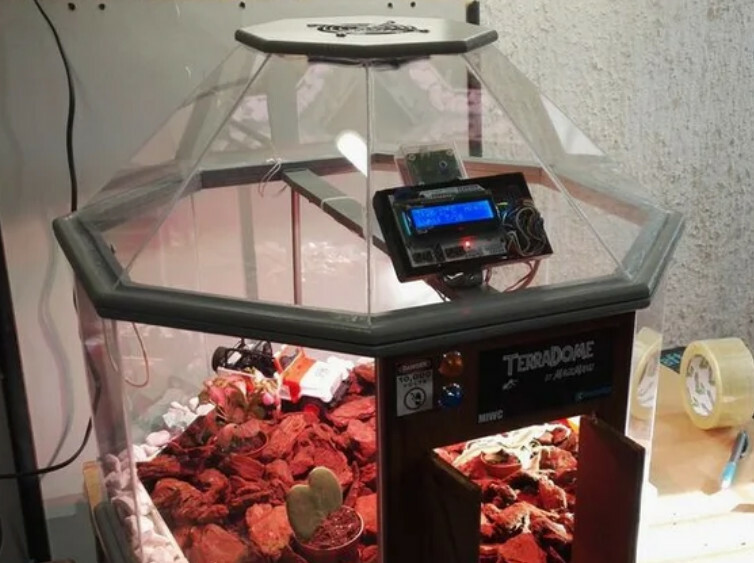 The size of TerraDome is 50 x 50 x 45 cm and the temperature and humidity is automatically controlled. In this news, you will see really handy man Jiří Praus. He made a few fantastic products. The best of them is mechanical tulip. 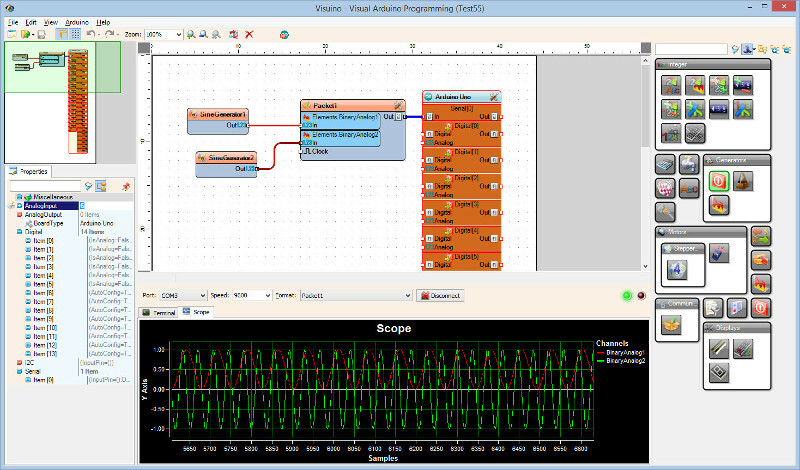 Visuino, graphical programming tool, released a new version of this software. 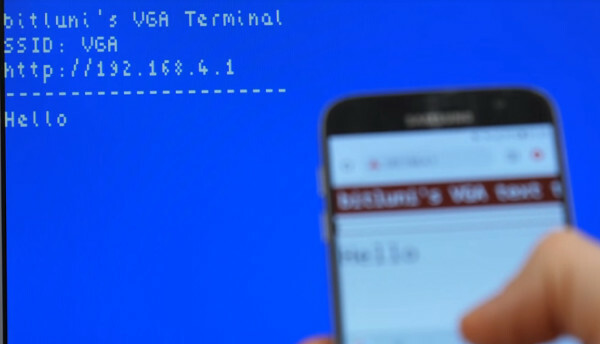 In this release the Visuino supports TTGO - TTGO-T4, TTGO-TS a TTGO-T8 ESP32, Bluetooth Low Energy and NTP. Visuino also supports development board like Arduino, Teensy, Femto IO, dev boards based on ESP8266, micro:bit and more. Only Windows OS is supported, but they are working also on Linux and Mac OS version. The author of jaycarlson.net website released the article of comparision of 21 microcontrollers with the price which is lower than 1 USD. Author compared hardware peripheral of microcontrollers, compared of cores, IDEs and more. 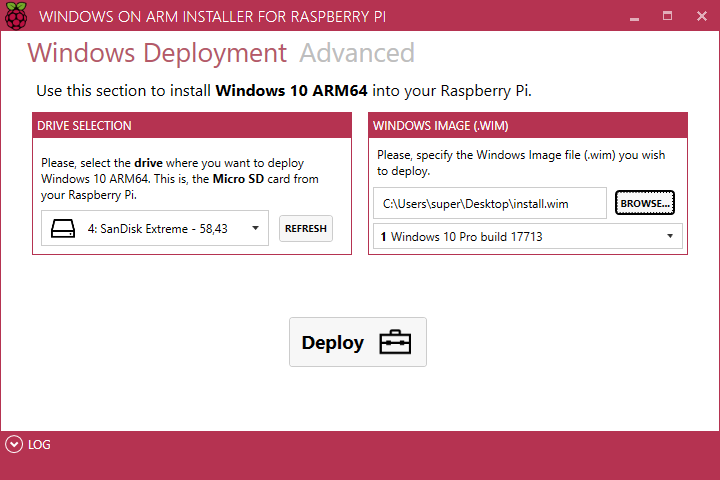 Install Windows 10 ARM on RaspberryPi 3B (plus) with unofficial application WoA. WoA Installer for Raspberry Pi 3. 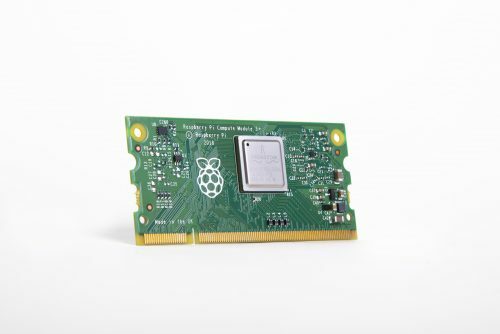 Raspberry Pi Foundation released next generation of Compute Module with label 3+ (CM3+). Compute Module 3+ is available in a few variants which differ by amount of eMMC memory. STM32duino, Arduino package which is developed by STMicroelectronics, added supporting of STM8. Really cheap 8-bit microcontrollers. In this time supports STM8L152R8 (Nucleo STM8L152R8) and STM8S208RB (Nucleo STM8S208RB).